With deluxe and loveseat recliner seating, the all-new Universal Cinema is the choice location to see advance movie screenings of Universal Pictures’ "Fifty Shades Freed." Leading up to the final chapter of the provocative film franchise, relive every passion-filled moment with a marathon of the first two films, "Fifty Shades of Grey" and "Fifty Shades Darker," on Feb. 8, beginning at 1 p.m. Authentic costumes worn by the stars of the movie, Dakota Johnson (Anastasia Steele) and Jamie Dornan (Christian Gray), will be exclusively on display through March 4, and the exclusive Director’s Lounge Cocktail Bar invites pre- and post-movie-going fun, with select theaters allowing drinks. Valentine’s Day wouldn’t be complete without a sweet for the sweet and Voodoo Doughnut’s new Valentine’s Day themed treats are devilishly delicious. Four mouth-watering doughnuts, created exclusively for the Universal CityWalk location, will be tempting enough to want to eat them all. The Valentine’s Day Voodoo Doughnuts will be available from Feb. 9 through Feb. 14. For more information and to purchase movie tickets, visit CityWalkHollywood.com. 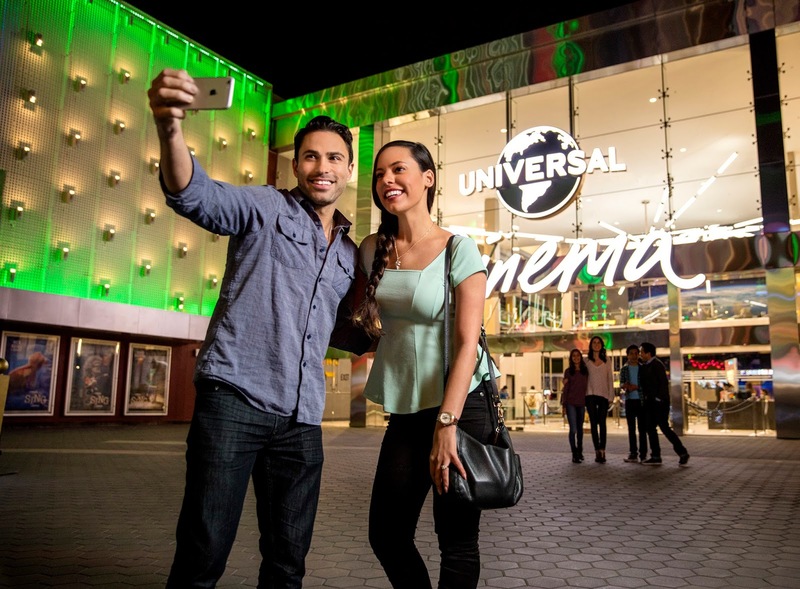 Regular updates can be found on Universal Studios Hollywood’s Twitter @UniStudio, Facebook-Universal Studios Hollywood and Instagram @UniStudios.